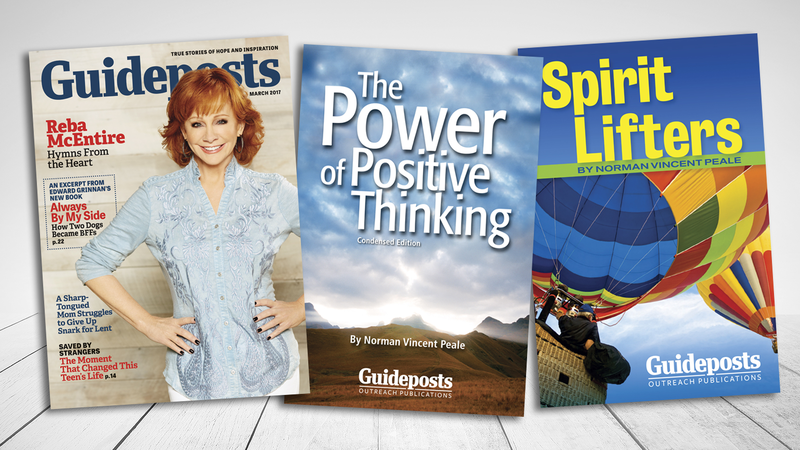 Experience spine-tingling evidence of God’s presence when you read these true-life stories of miracles in everyday life. Have you ever experienced a seeming twist of fate that couldn’t be dismissed as mere coincidence? In this collection of nine real-life stories from ordinary people like you, you’ll find proof of “things unseen” that will open your heart to the mysterious ways God works in your own life. This FREE eBook will give you awe-inspiring evidence that God is always with us. You’re always connected to Jesus, and His promises to you are being kept every day. 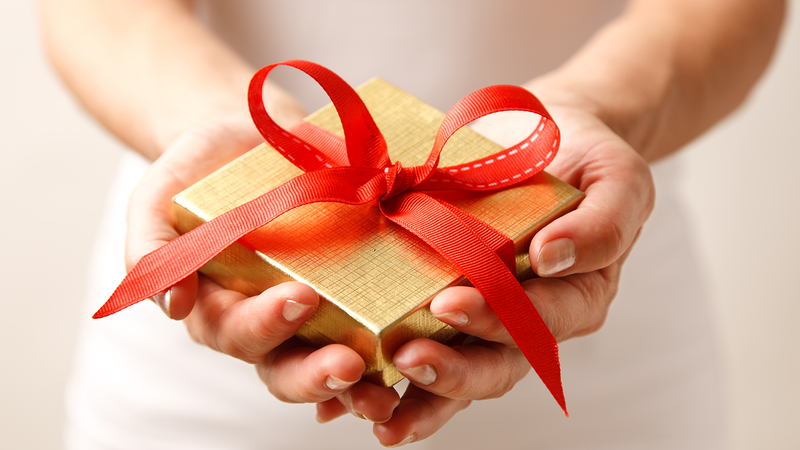 There are people who can’t explain when unexplained blessings appear in their lives. But you know the explanation. It’s God’s work. 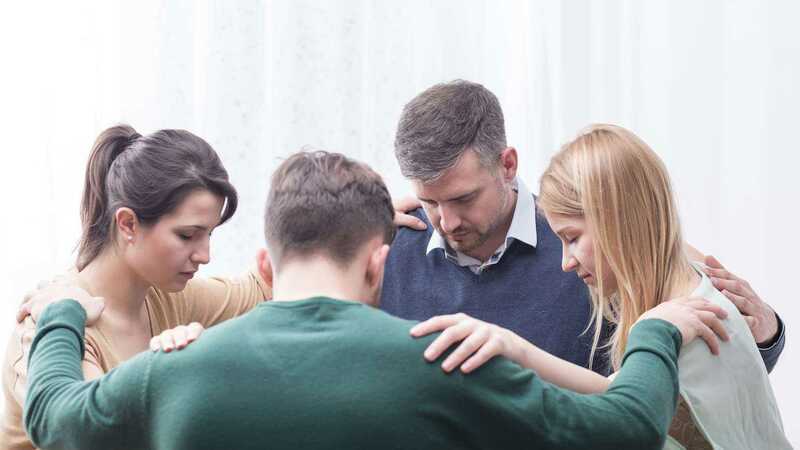 The power of the Bible saved a family from a shocking car accident. Hearing the voice of a departed family member saved a woman from certain death. A stray dog came out of nowhere to protect a family and then mysteriously disappeared. 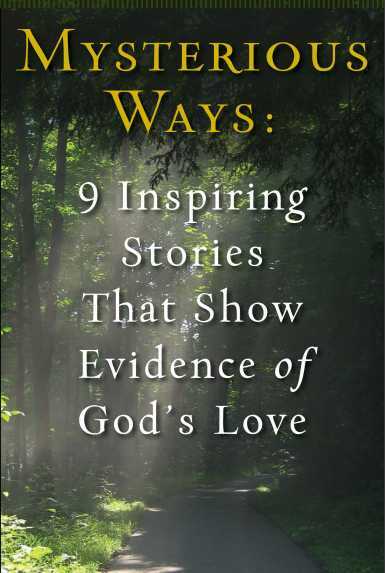 In Mysterious Ways: 9 Inspiring Stories That Show Evidence of God’s Love and God’s Grace, you’ll rediscover that feeling of deep connection to God at work in your everyday life. And you’ll be inspired by how He helps those who trust in Him. While it may seem that God works in mysterious ways, these stories are divine proof of His love. Experience it for yourself. Download your FREE eBook now.